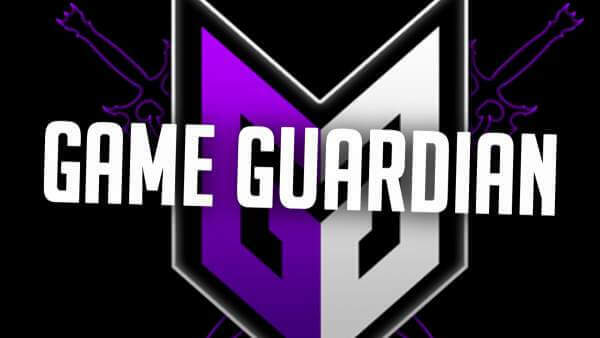 Download Game Guardian Apk: GameGuardian, aka GGuardian (also misspelled as Game Gardian) is a powerful game hacking tool on android if honesty comes at the last of the list while you have those controllers in hand. The app which lets you modify the games according to your wish is not actually available on PlayStore. But that would be last of your worries we have got the gguardian apk direct link to download for the just below. So, now you can get however many lives you want in your favorite game or have time limit enough to comes back to START, have a drink and then trace back to END, that too three times over! 1.2 How to Use GGuardian app? If you are one of those gamers for whom seeing those “3 lives left” icon in the right top has become very frustrating for the fact that the timer comes to an end before the mission is too much a problem, you are probably at the right place. It’s time that from now onwards you take every step without even looking for how much life you are left with. Or take a chill pill in the middle of it without having a thought of running out of time. Your phone needs to be rooted. 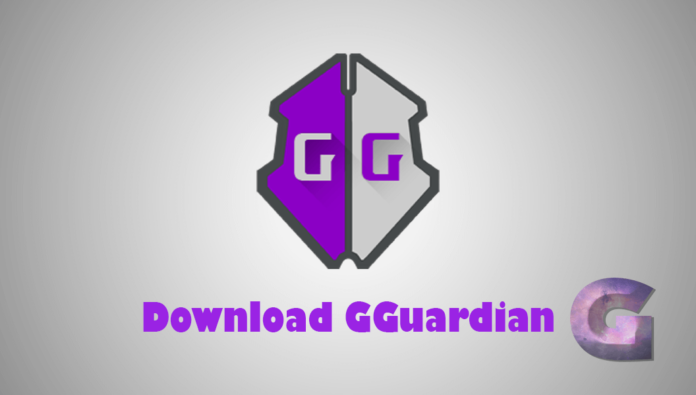 Given below is the direct download link of the GGuardian apk, which makes sure that you don’t waste your time struggling with annoying ads in a bid to determine the correct Download button among those dozens present on a single page. Go to SETTINGS -> SECURITY and enable “Unknown Sources: Allow Installation of apps from Unknown sources”. After this, you have to simply install the app in a manner as same as other apps. Allow root access whenever asked for by the app. Related: You TV Player apk. How to Use GGuardian app? Games use different memory locations and sizes to store different aspects like the value of ammo or lives left. So when you are playing your game, you will find the transparent GameGuardian symbol on your screen. Touch it and you will find yourself presented with the menu where you have to go for “Search”. Suppose you have earned 3,576 bucks till now. So if you search for 3576 in 4 bytes you will be presented with all the places in the game’s code presently holding this value. If you are lucky, you will have a single result. But not always as there may other factors which may also have the same value. Play the game to earn a little more to change its value till you get a single result. Now replace this with 9,99,999 and when you resume the game, voila! You have got 999,999 bucks in your inventory. Enjoy! The GameGuardian works fine with almost all the offline games and you can try your luck surely on online games. Here is a list of all the popular GGuardian games we have seen the app showing its magic on. Stay tuned to TheReporterTimes.com for more.